Home of wool is a brand that puts all their efforts in creating products that are handmade, well-crafted, classic, and built to last. 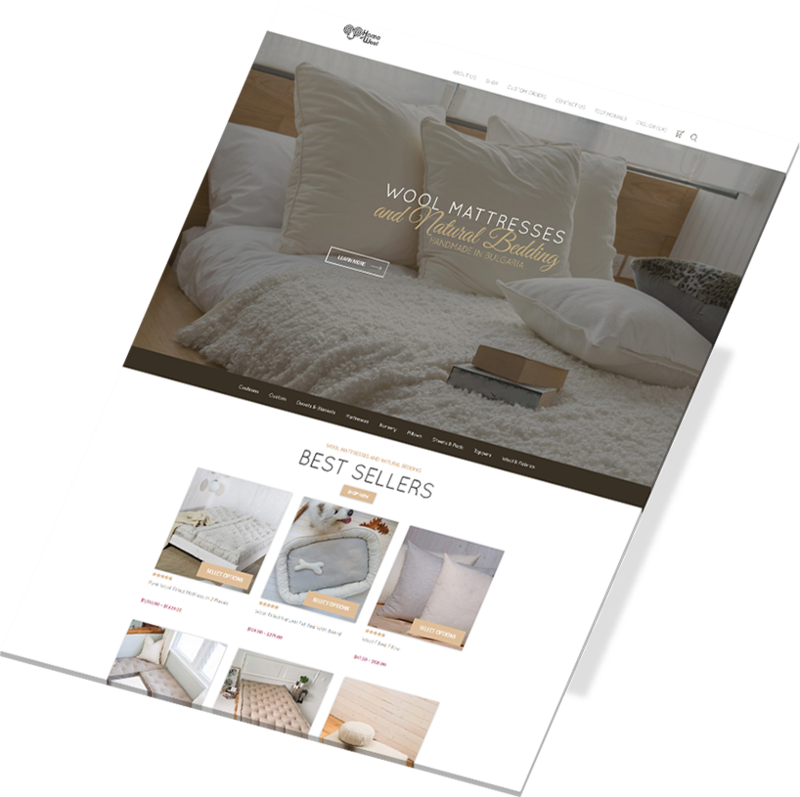 And we approached their website with the same care and thought, creating a sleek, elegant and easy to use online shop. Researches show that people browse a lot on their phone, so having a responsive website is extremely important. Knowing that, we always start from the mobile version of the website. It has to be easy to use, easy to read and most importantly it has to be able to sell the products. Shopping online is an experience and here we created a classic, yet modern one. 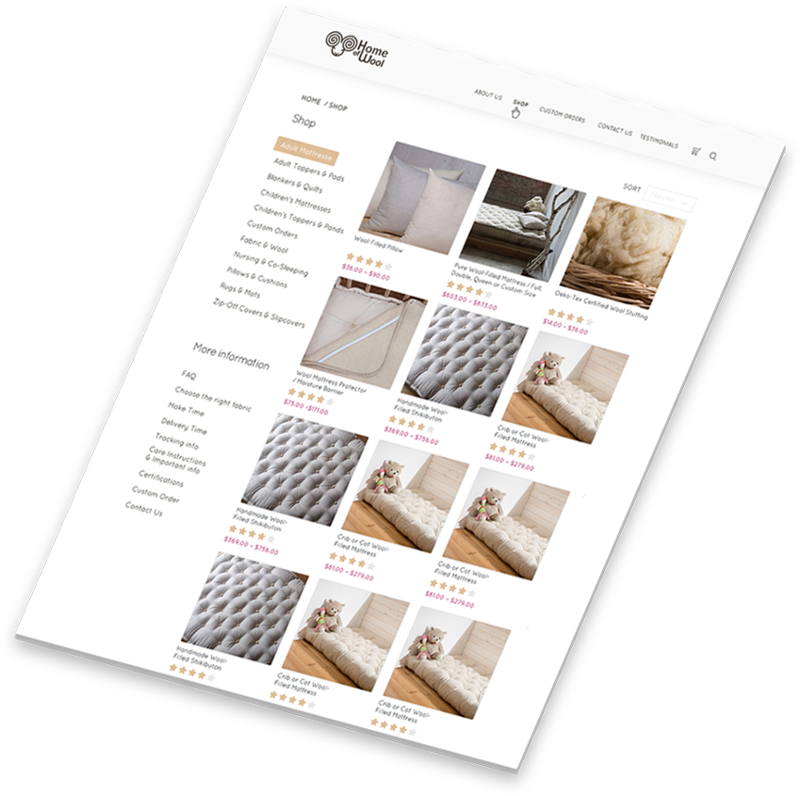 Easy to use on mobile and desktop, browse trough the categories, pick what you desire and order it in just several easy steps.